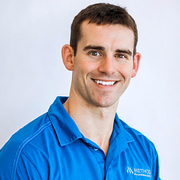 For over a decade now, fitness pros have been arguing about unilateral and bilateral training. As a refresher, unilateral means “one side” or “one limb.” Think of a one-arm dumbbell bench press. Bilateral means using both arms or both legs, like a standard barbell bench press or squat. In truth, there are pros and cons to each, and you should be doing both, but let’s break it down. When it comes to unilateral training, we’ve got to talk about the core. You have to do a lot of core stabilization every time you do a single-limb exercise. Lunges, single-leg deadlifts, single-arm presses, and single-arm pulls all require you to activate your core so that you don’t fall over. They allow you to work out some of imbalances. Although we all like to believe that we’re beautiful symmetrical beings, a lot of us are like Quasimodo from “The Hunchback” and need to become a lot less lopsided. Doing a single-leg squat on a BOSU ball may seem like a good idea, but unless you’re trying to rehab an injury you probably don’t need to do this. But really, focusing mainly on balancing and stabilizing will be a detriment to actually getting strong. Remember, in order to get strong, you actually have to lift some weight. You need both limbs for that. Also, unilateral exercises take more time since you have to train both sides or limbs separately. First, you’re going to be able to lift more weight. It doesn’t take a rocket scientist to realize that two limbs are stronger than one. When you get your whole body firing for a back squat or a deadlift you’re activating a ton of musculature. Activating more muscles means more motor neurons must fire for you to perform the movement. More motor neurons firing equals more horsepower under your engine. Large bilateral movements are going to give you one strong engine. Bilateral movements also require some serious core activation. In order to hit a heavy back squat or deadlift, you have to have an incredibly strong core. A lot of times the bilateral crowd turns into the “bench, squat, and deadlift only” crowd. If all you do is train these three movements, you may become really strong, but your movement, balance, and the overall look of your physique might not be so great. 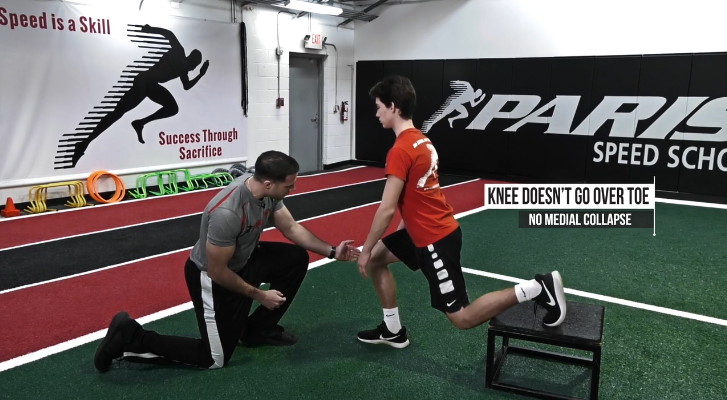 If you’re an athlete who needs to be functionally strong in a variety of different positions, you’re going to want to work in some lunges and movements that require you to maintain balance. But Which One is Really Best? If you could only do one, pick bilateral. Becoming stronger overall is going to give you some serious “go” muscles. 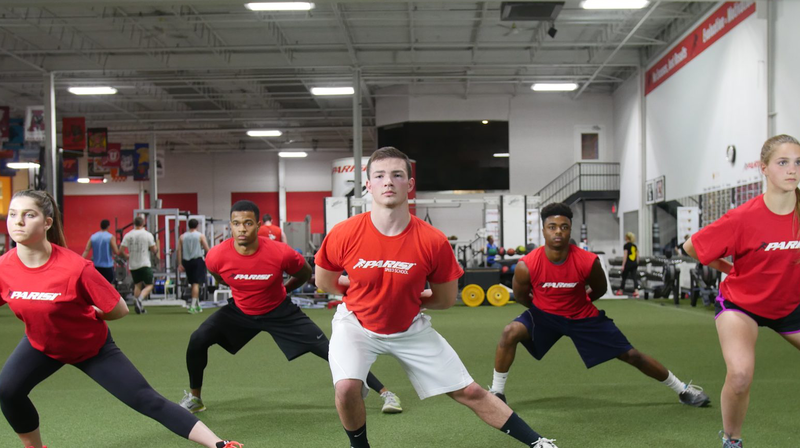 If you were a football coach which one would you choose, the athlete who specializes in single-limb balance training, or the one who lifts a ton of weight? If you’re an athlete, strength is the primary determinant of success out on the field. Bilateral movements are going to increase your strength more than unilateral movements. In addition to making you more powerful and less prone to injury, being able to produce more force will also help you move faster. Have you ever seen a weak Olympic sprinter? Nope. But you should be performing both unilateral and bilateral training to have a well-rounded training program. The trick is structuring your exercises appropriately. Begin with bilateral movements since they’re going to work more musculature.